Every great city in the world has a residential address that conveys a sense of luxury, heritage, success and style. In Dublin, that address is Ballsbridge. 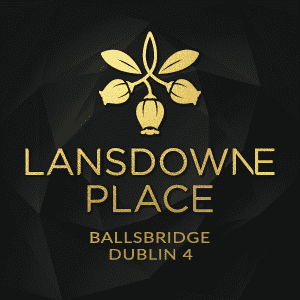 An historic and exclusive suburb mere minutes from the city centre, Ballsbridge has attracted discerning buyers since the early Victorian era, and remains Dublin’s most cherished neighbourhood today. If you would like to sign up to receive our quarterly newsletter, please tick the box.